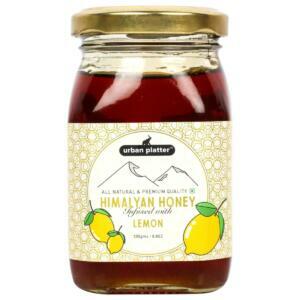 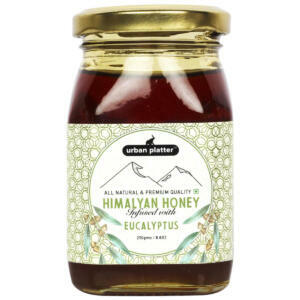 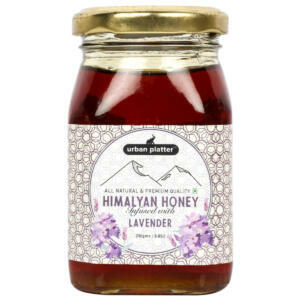 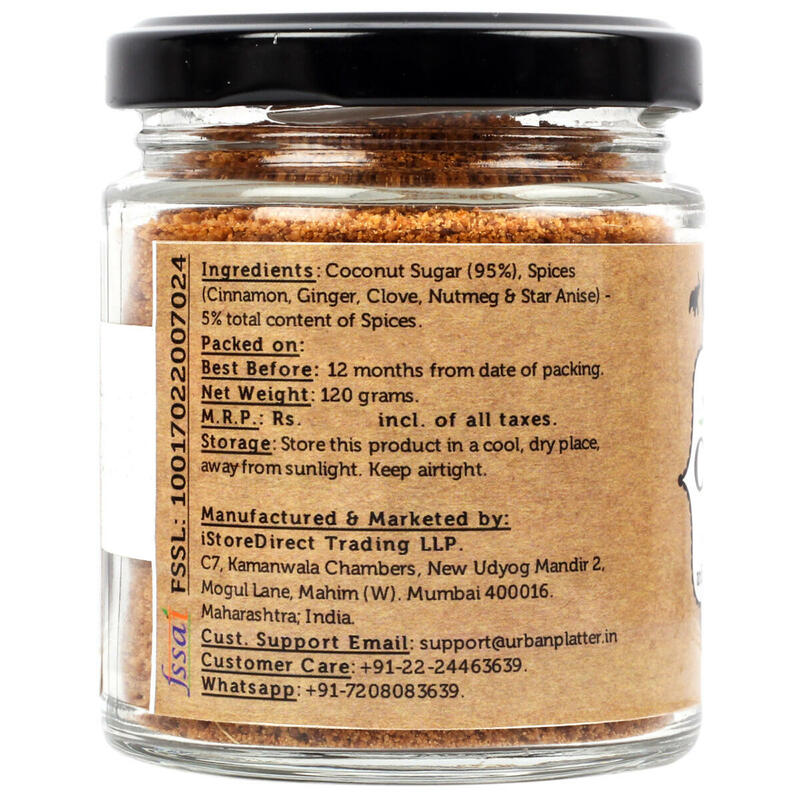 A Delicious comforting and warming spice infused sugar perfect for coffees and teas. 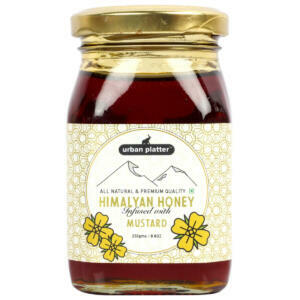 Great for Drizzling on Pancakes or waffles. 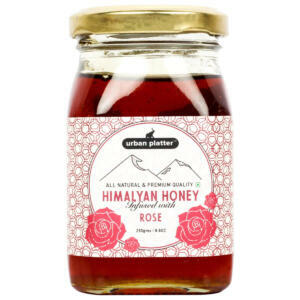 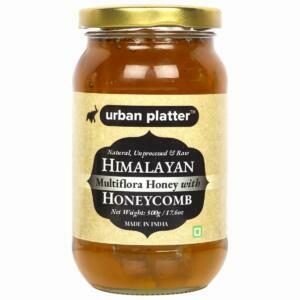 Exceptionally good as a topping on your favourite apple cobbler. 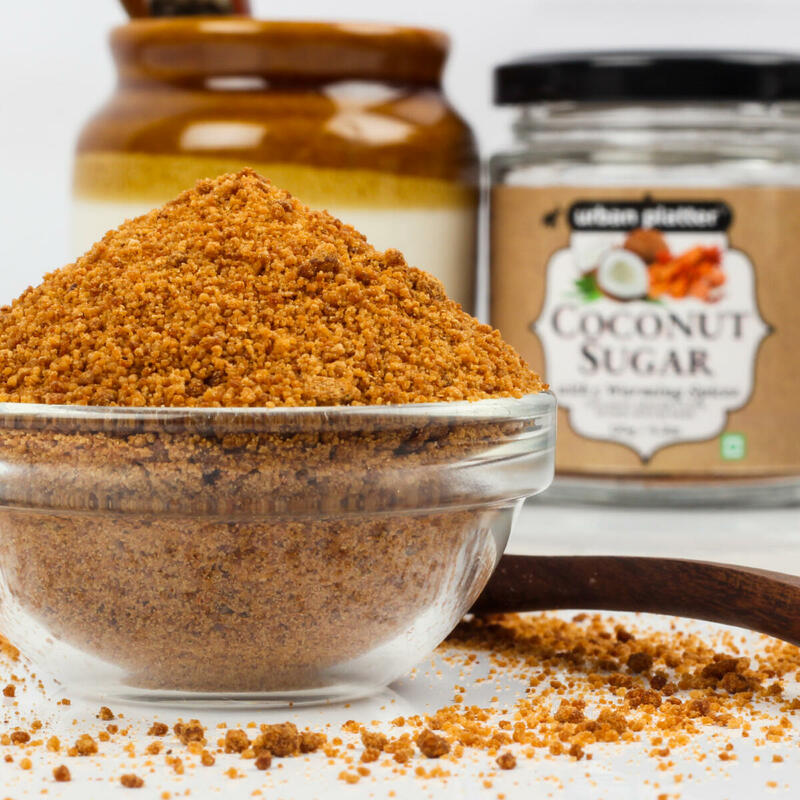 A healthy alternative to white sugar. 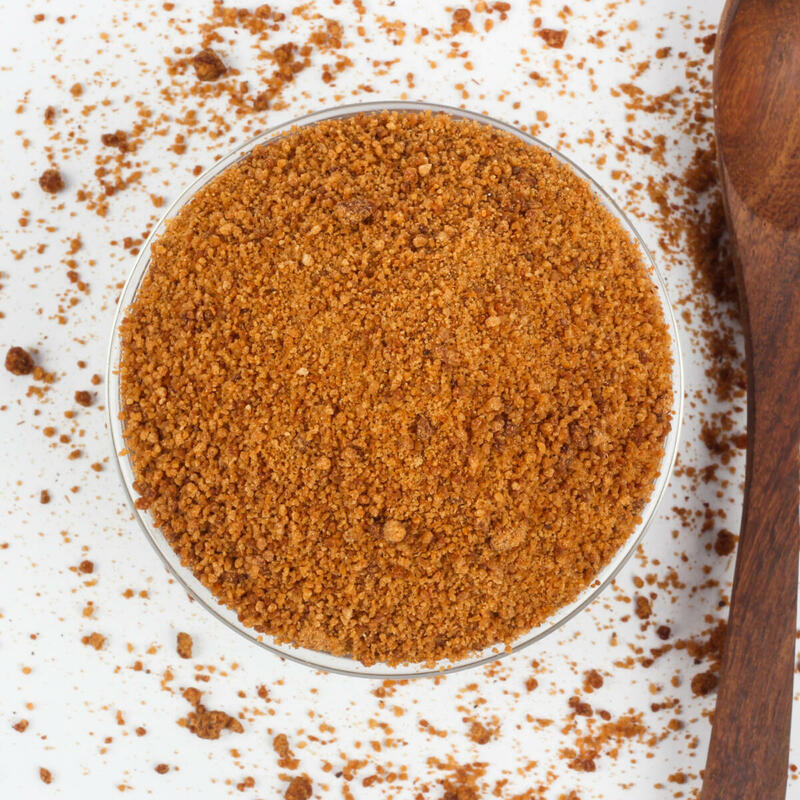 Sprinkle some of this sugar onto simply baked apples and caramel sauce to open a treasure trove of new flavours. 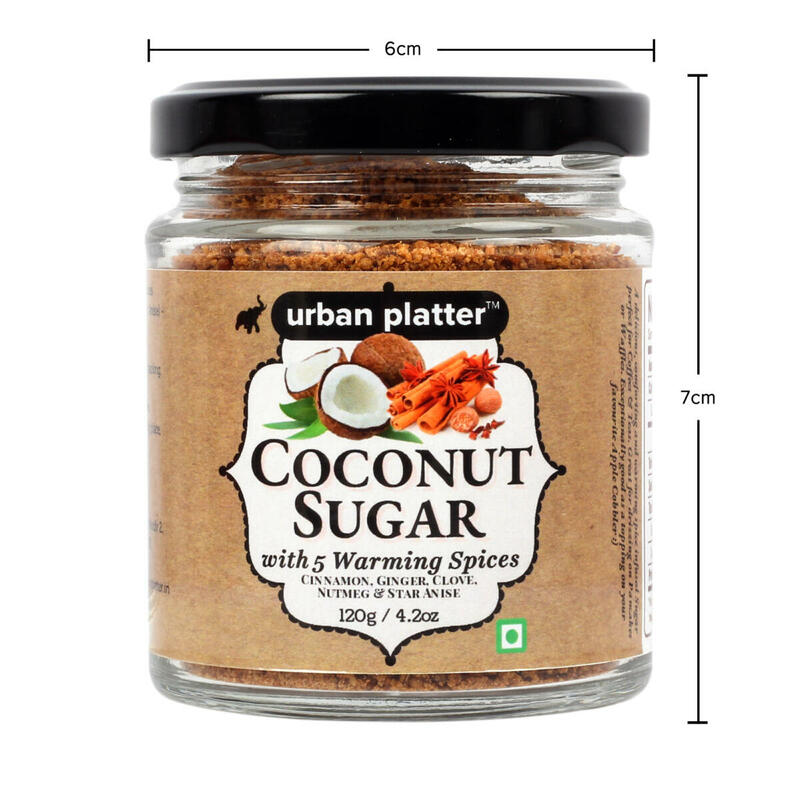 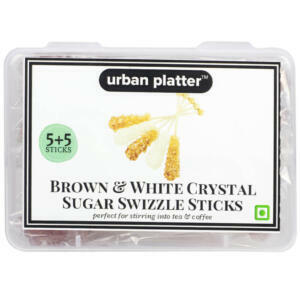 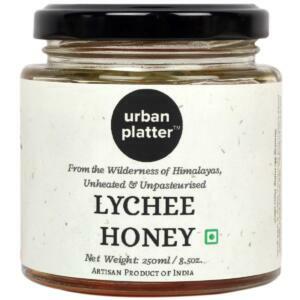 Urban Platter Coconut Sugar with 5 warming spices, 120g / 4.2oz [All Natural, Premium Quality, Healthy White Sugar Alternate] Enjoy this wholesome indulgence in everything from your daily coffee to decadent desserts. 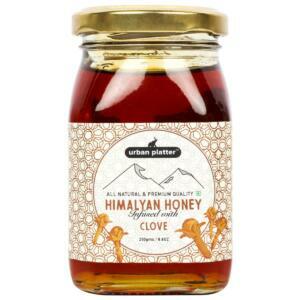 With its warming spices like cinnamon,ginger, nutmeg, clove and star anise. 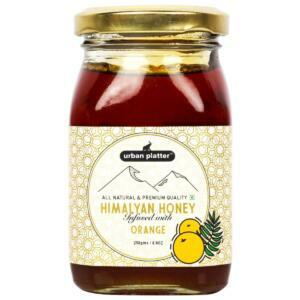 It is pure, raw, vegan. 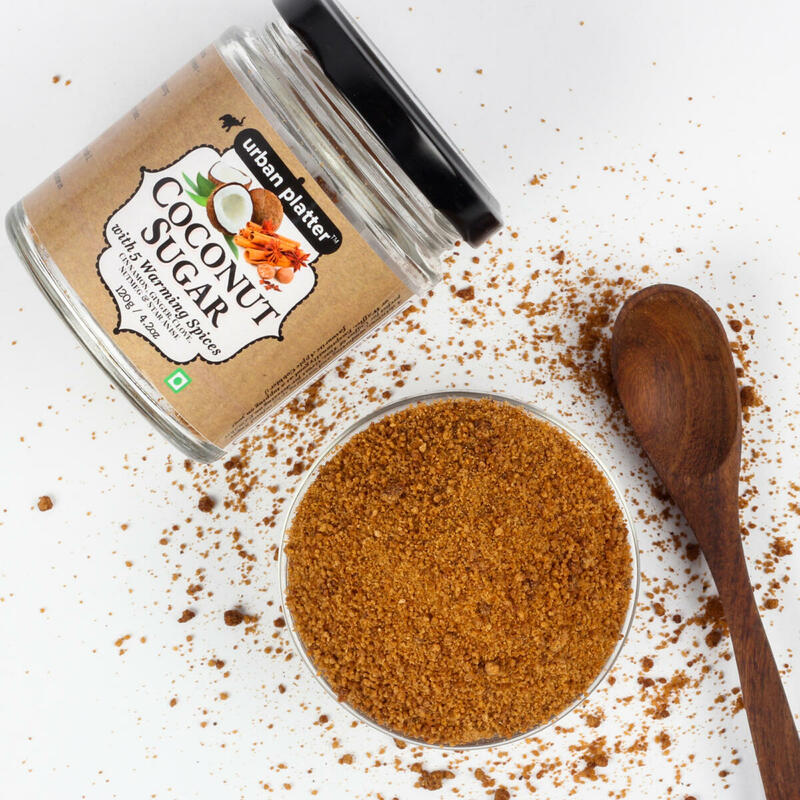 This sugar has a lower glycemic index than refined sugar, enabling your body to be more effective at maintaining its blood sugar levels. 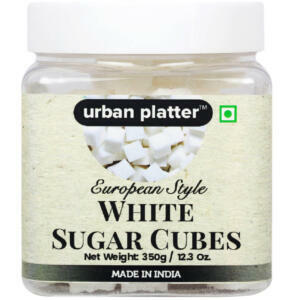 A healthy alternative to white sugar. 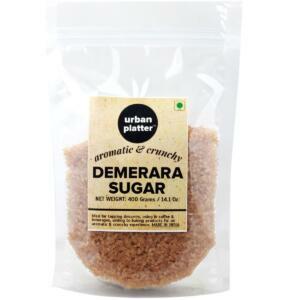 This gourmet sugar which can be used as well in traditional Indian cooking as it can be in international cuisine. 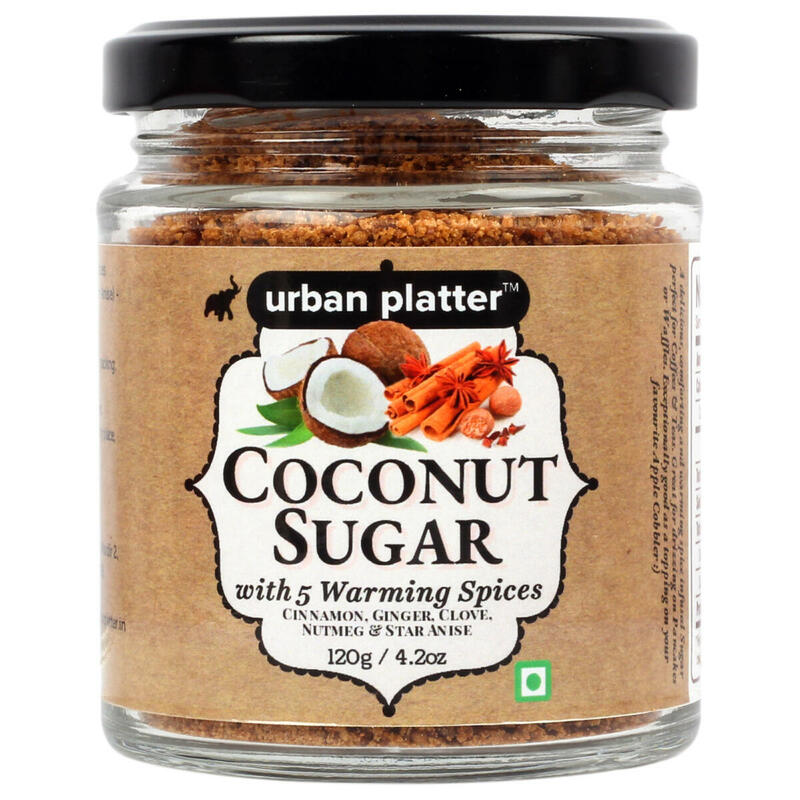 Sprinkle some of this sugar onto simply baked apples and caramel sauce to open a treasure trove of new flavours. 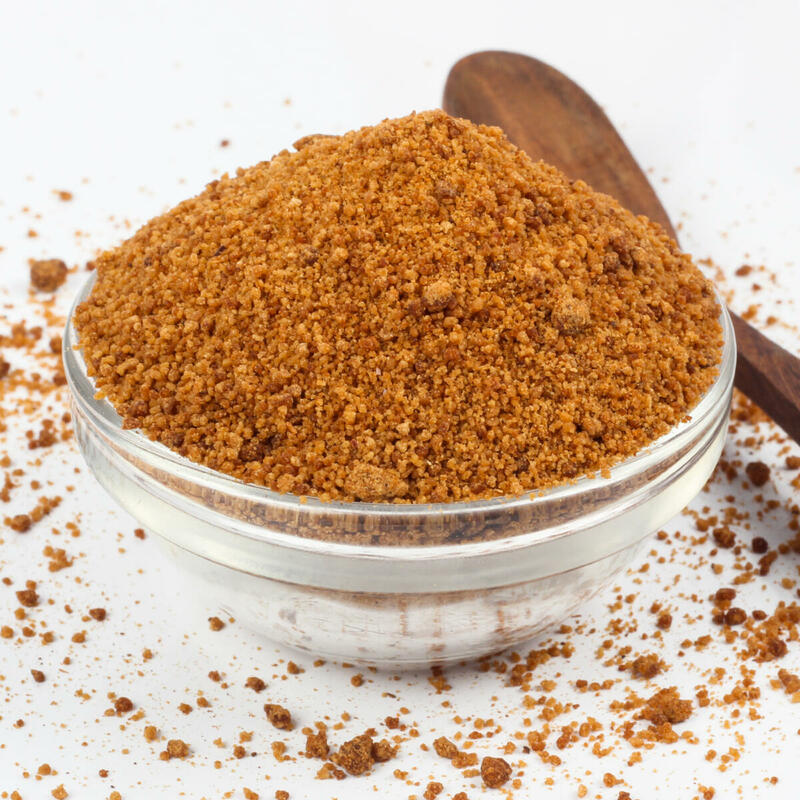 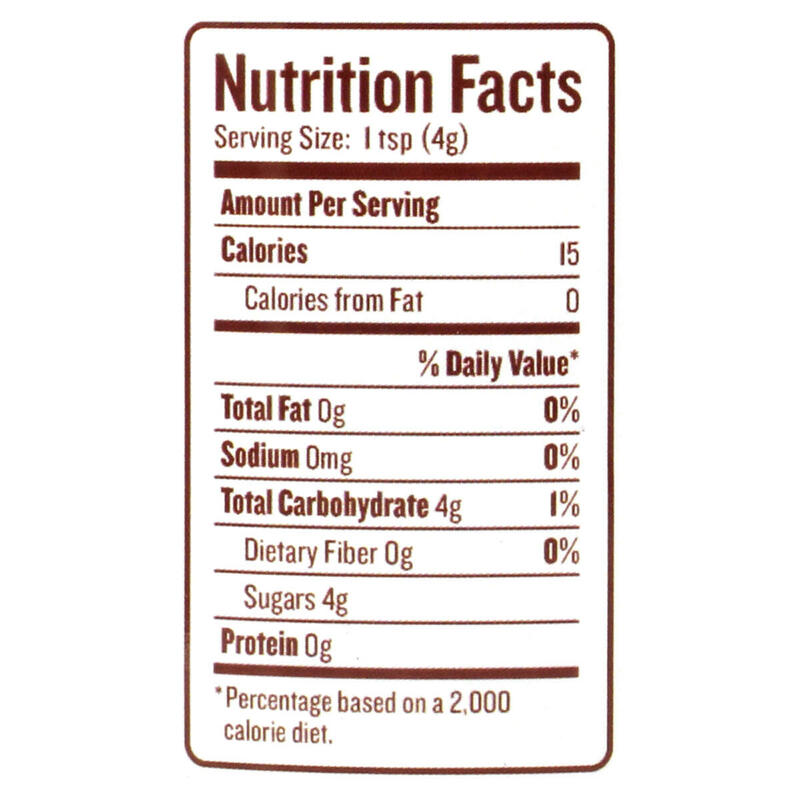 Sprinkle 1 teaspoon into coffee or tea or on your cereal/fruits during breakfast.